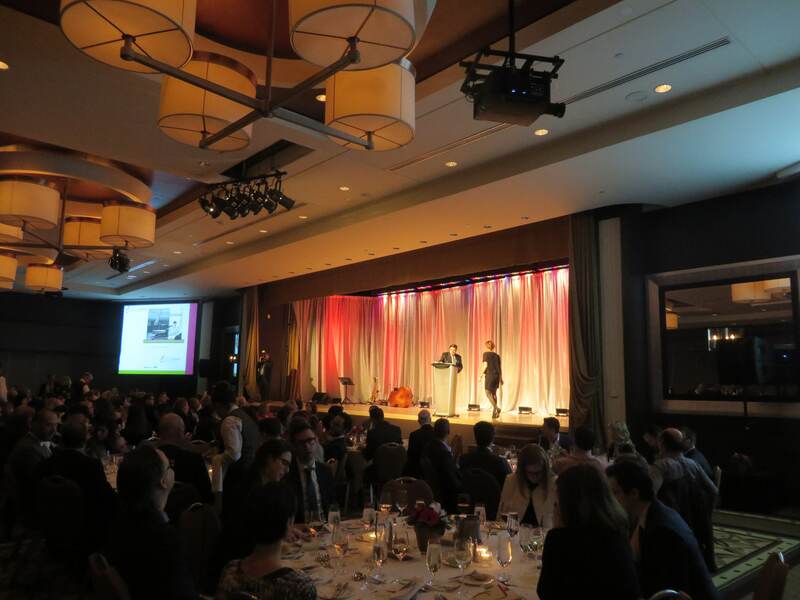 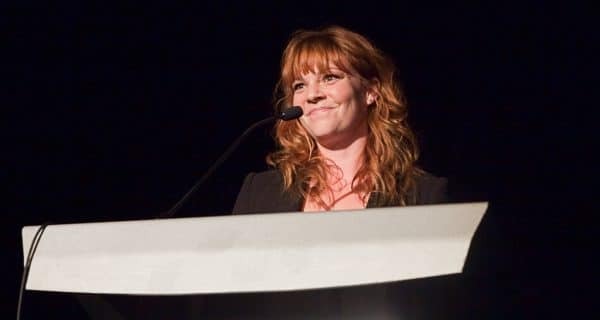 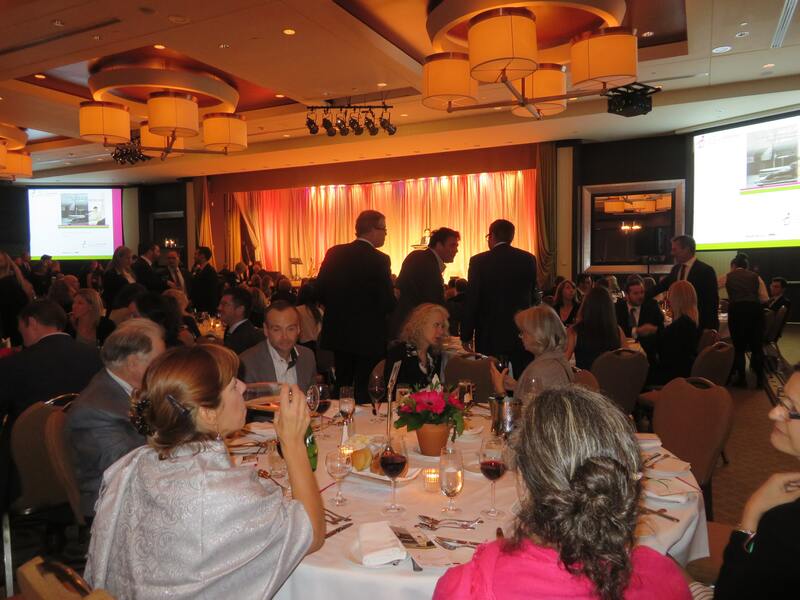 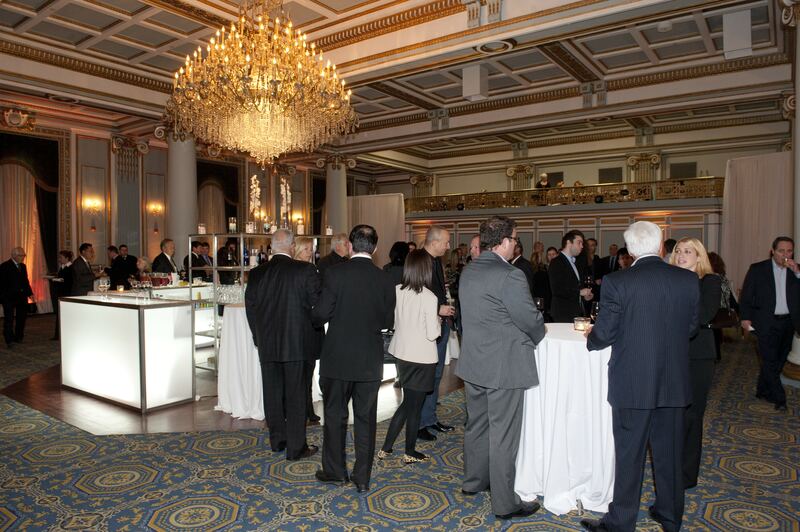 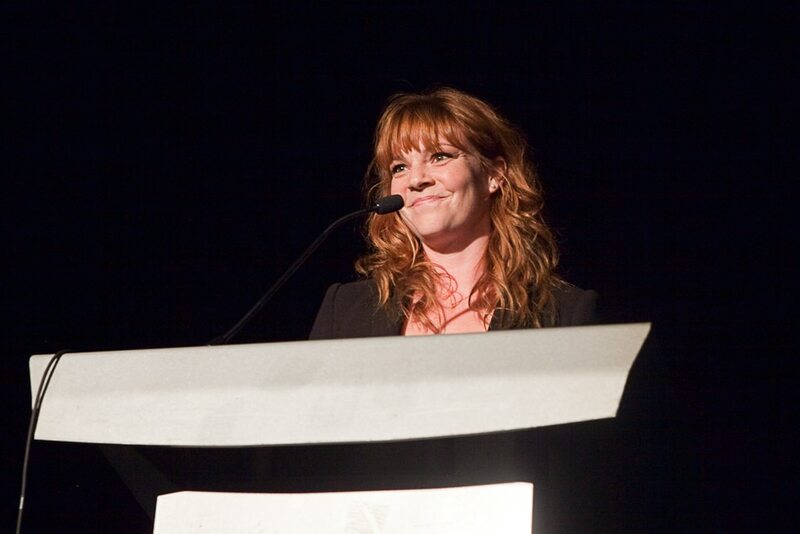 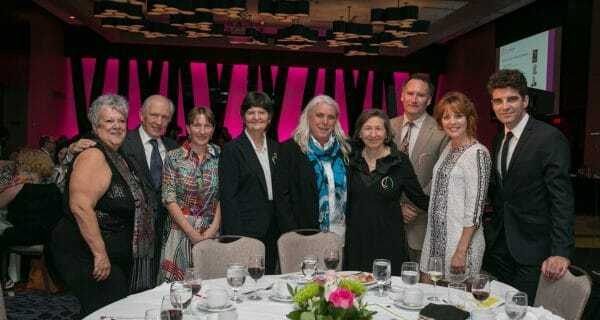 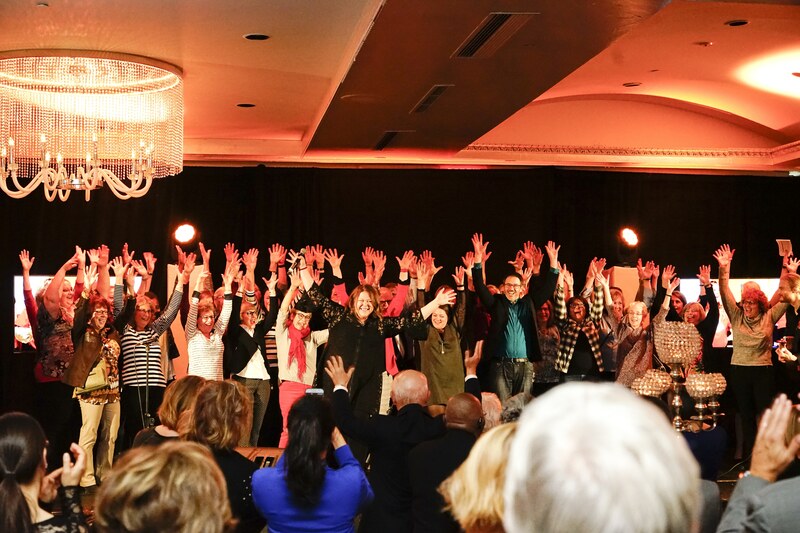 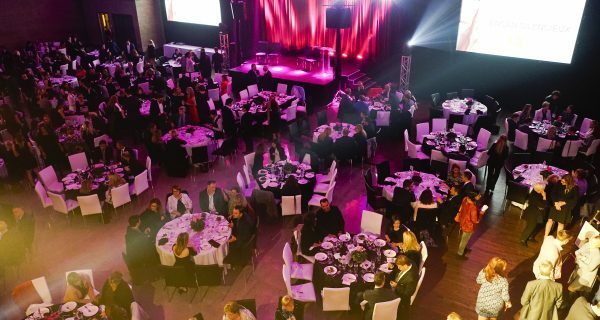 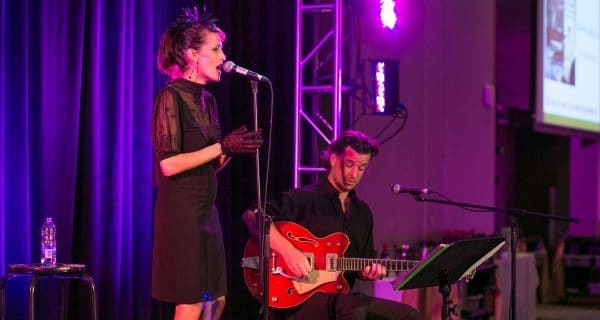 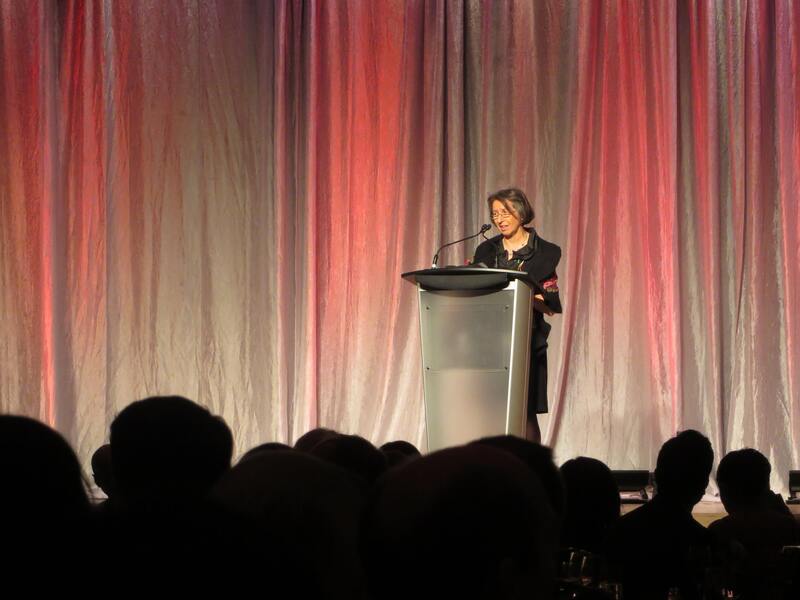 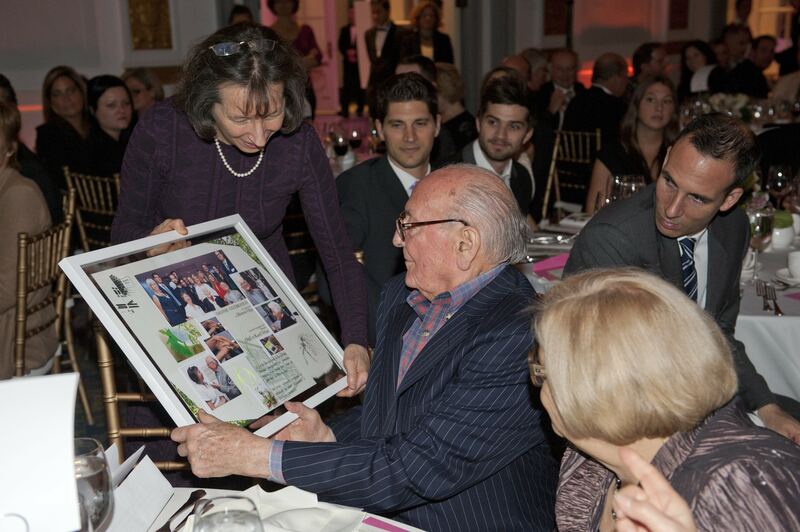 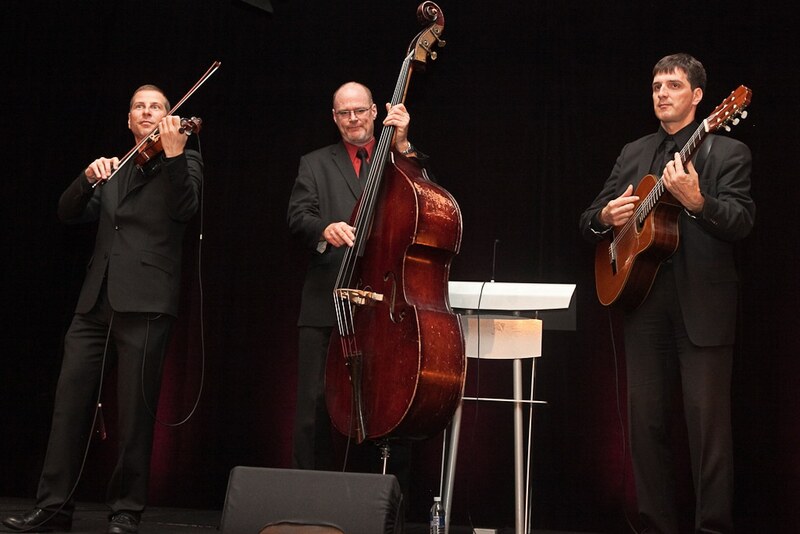 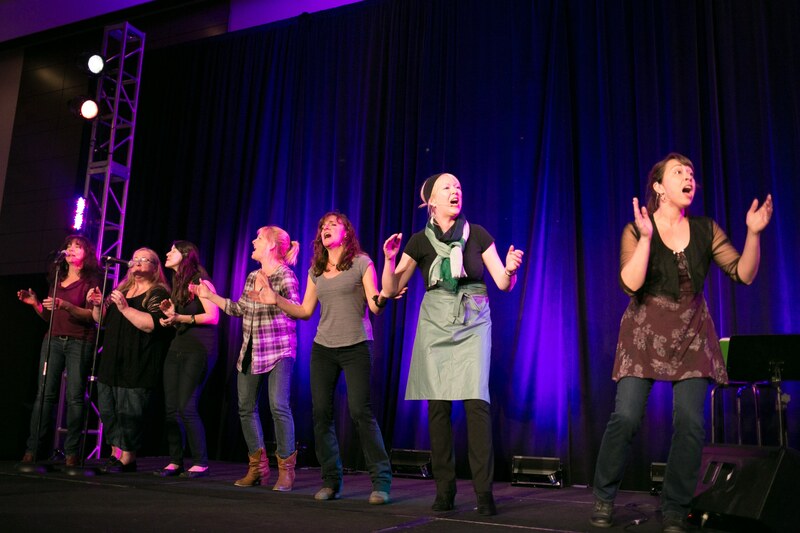 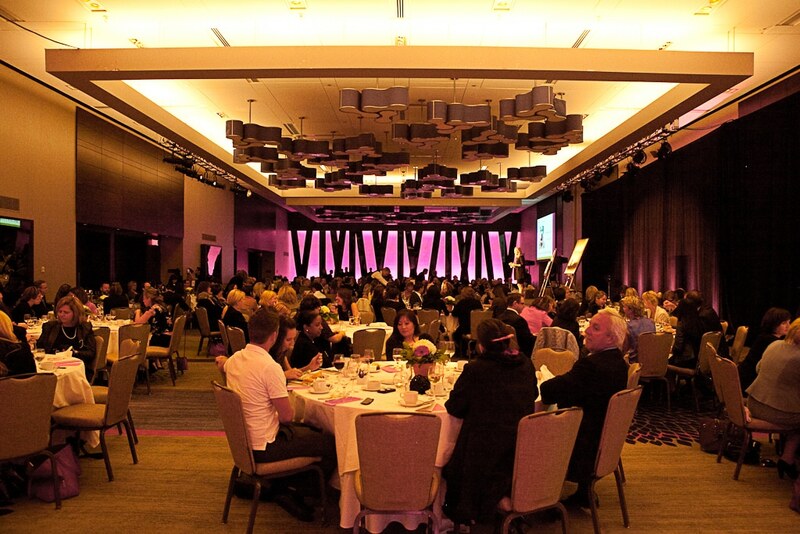 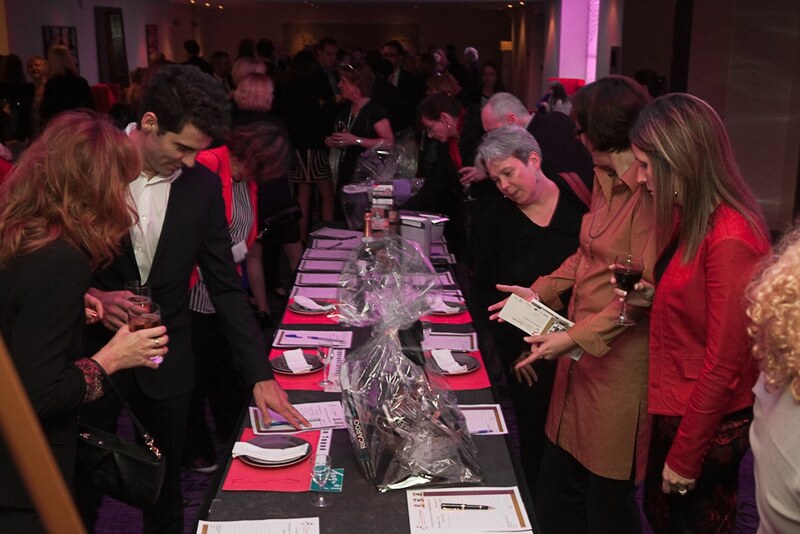 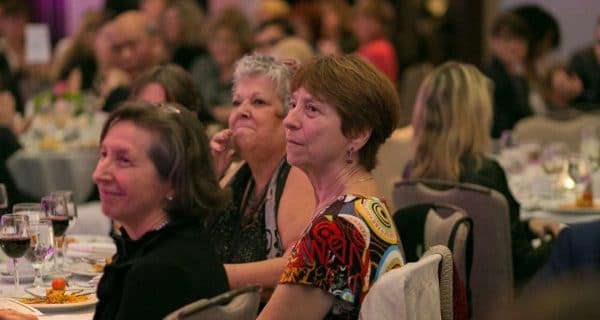 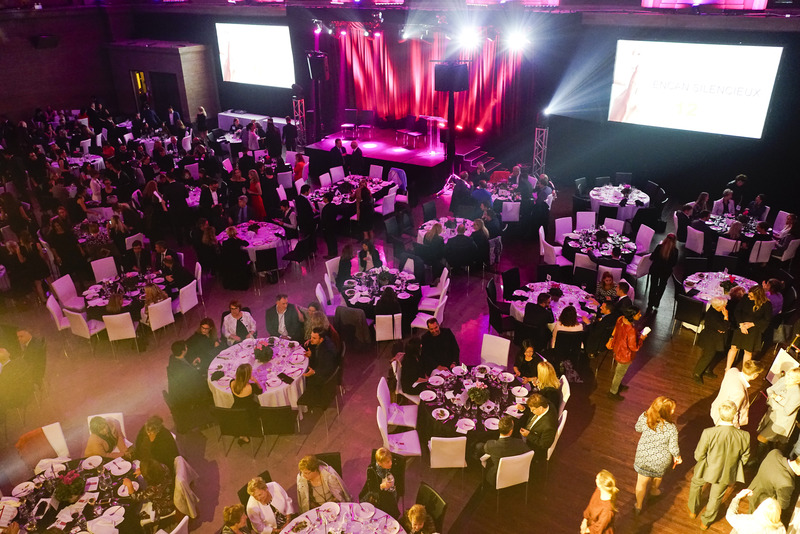 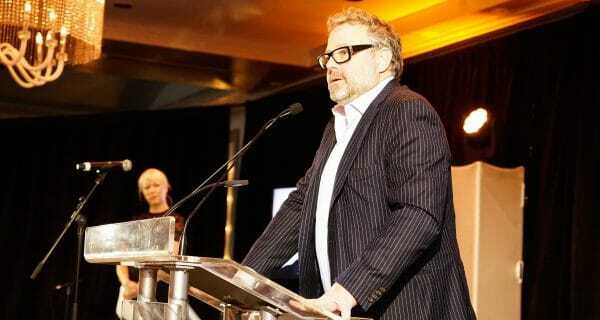 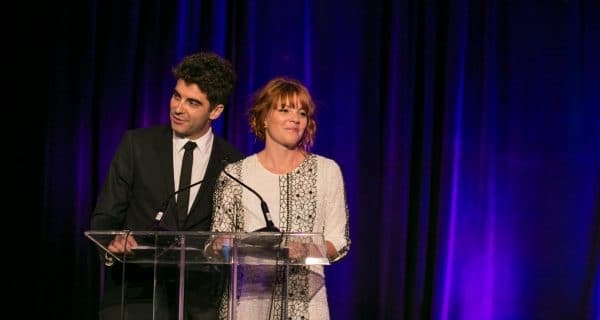 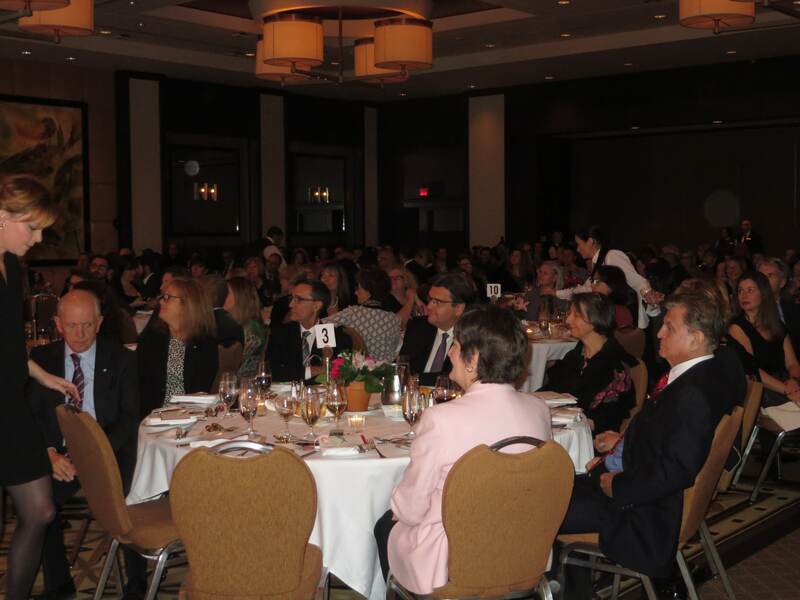 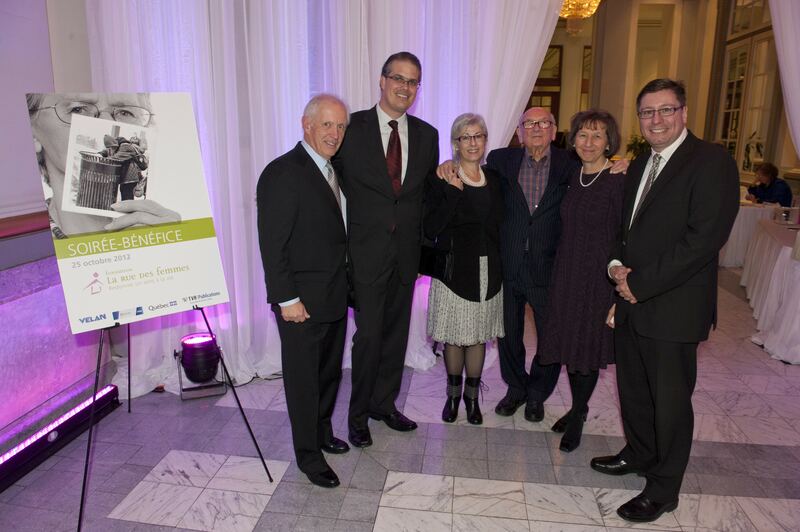 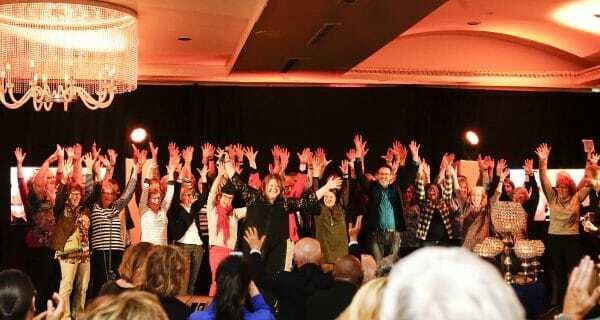 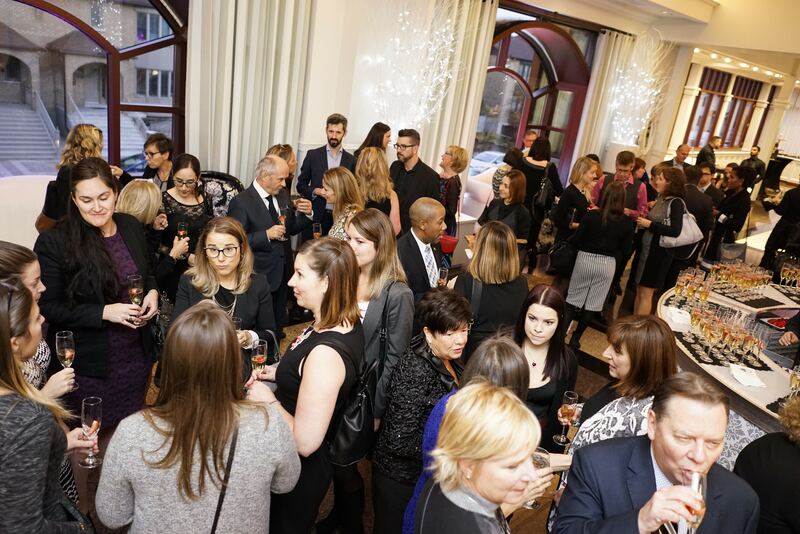 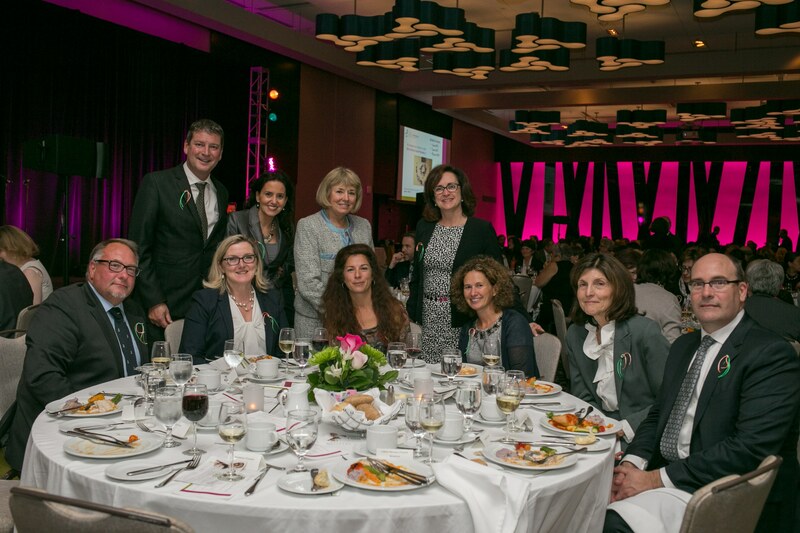 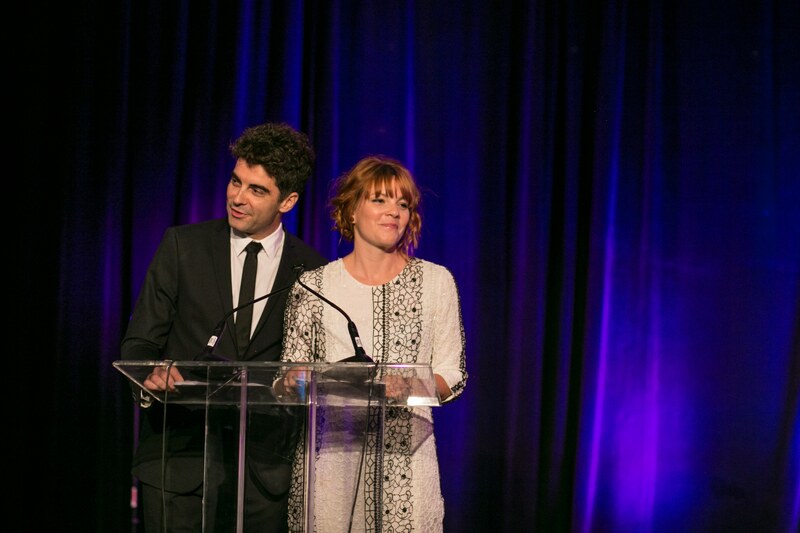 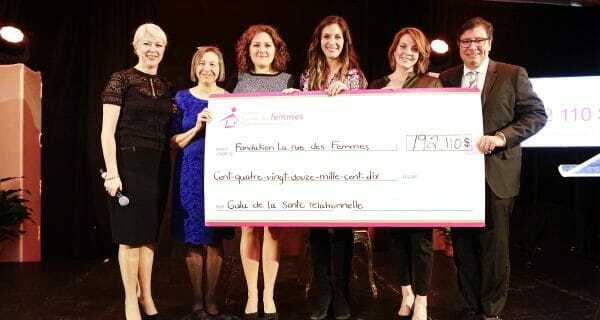 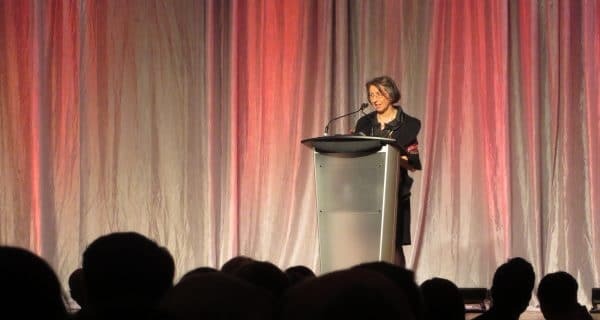 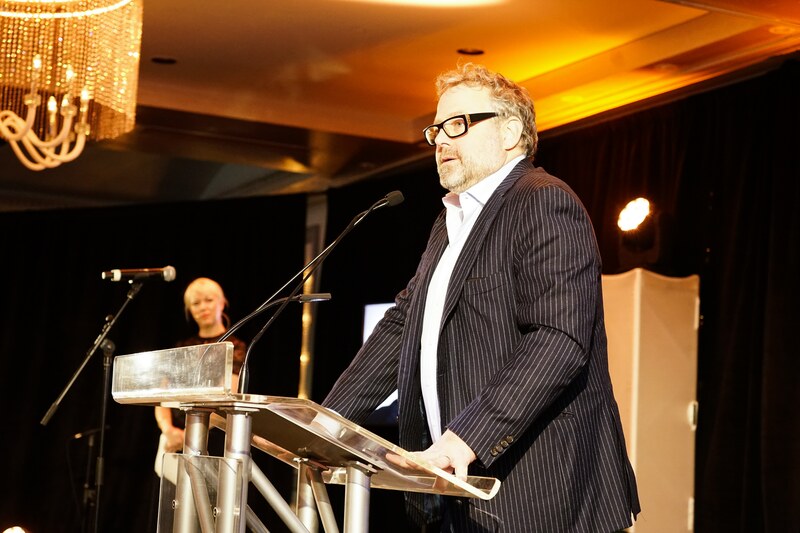 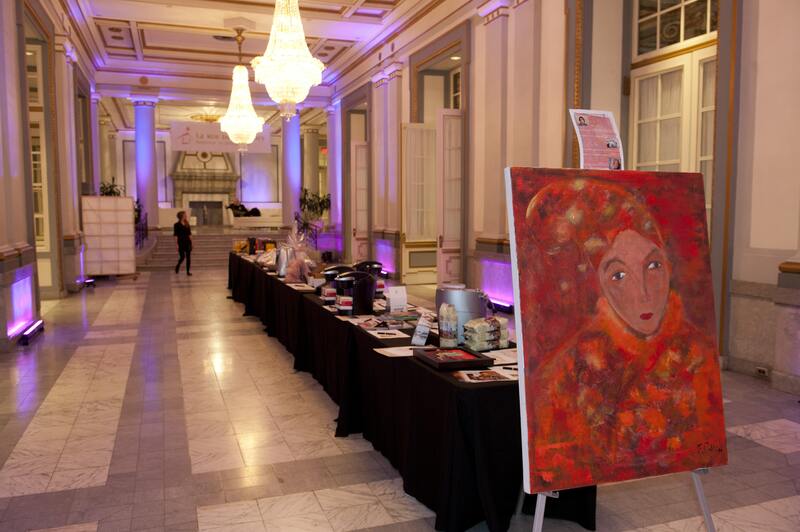 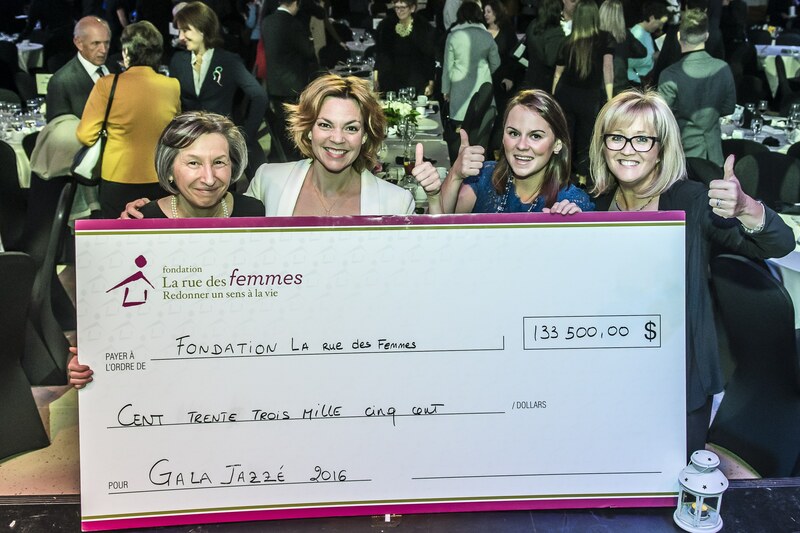 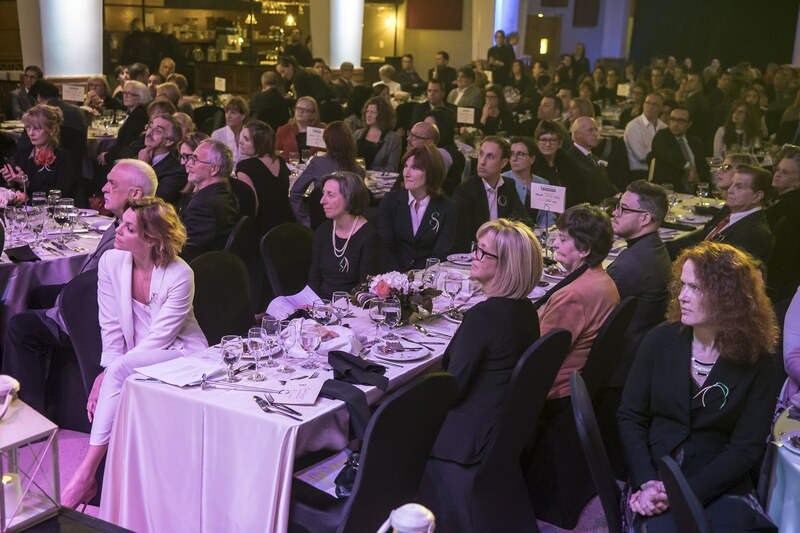 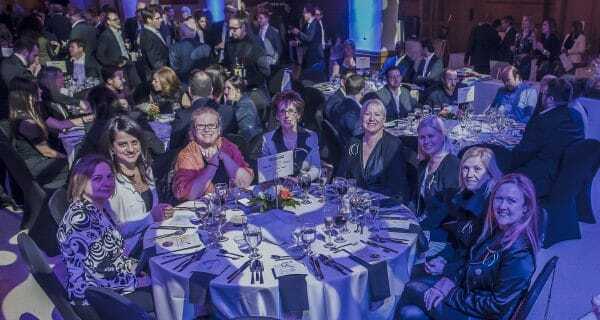 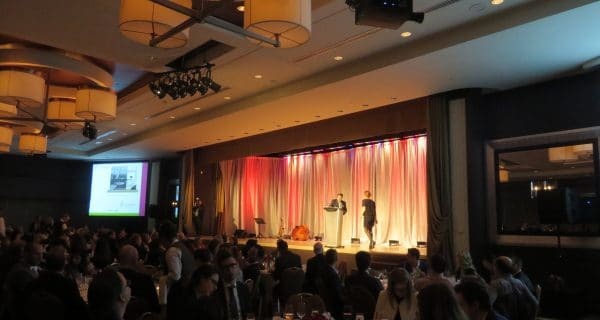 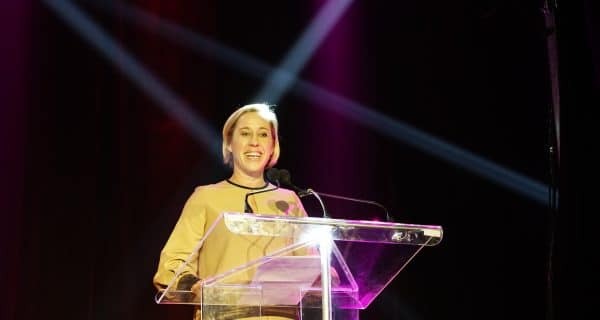 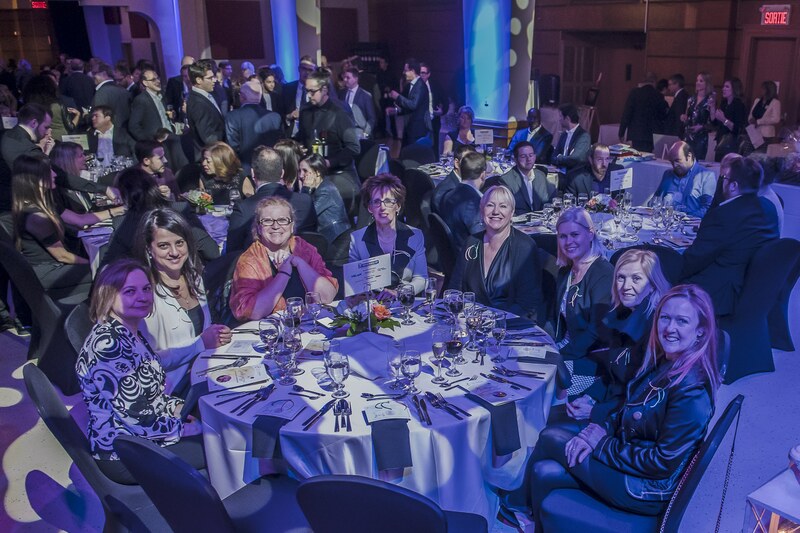 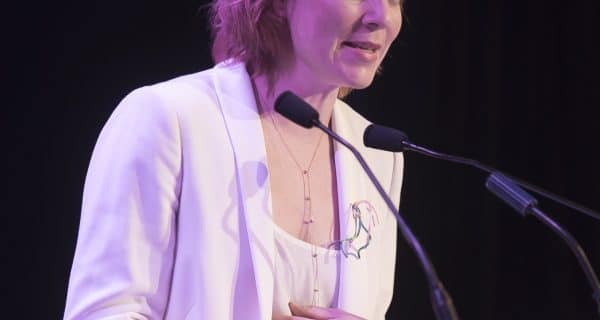 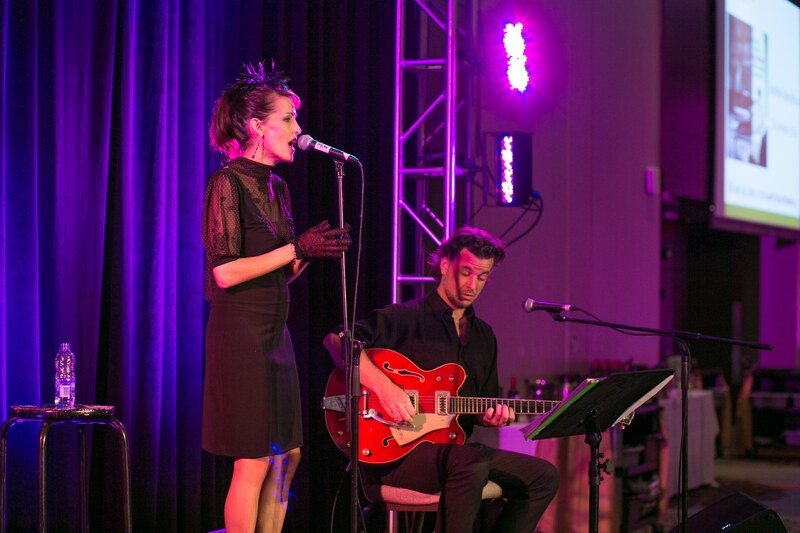 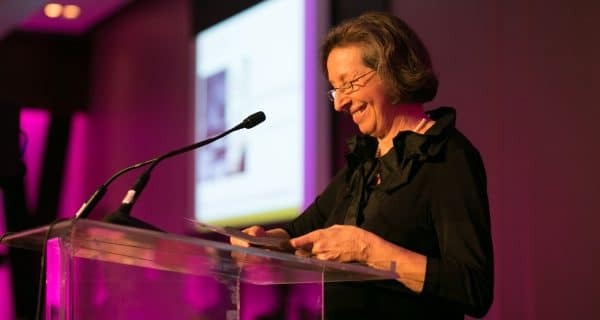 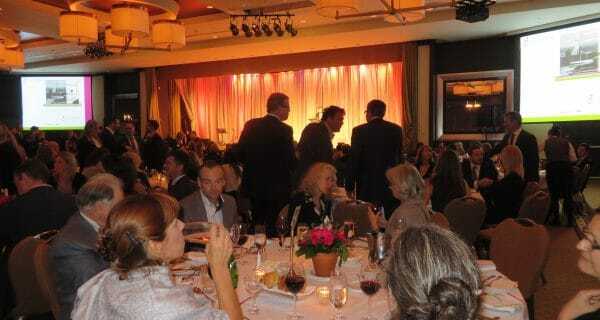 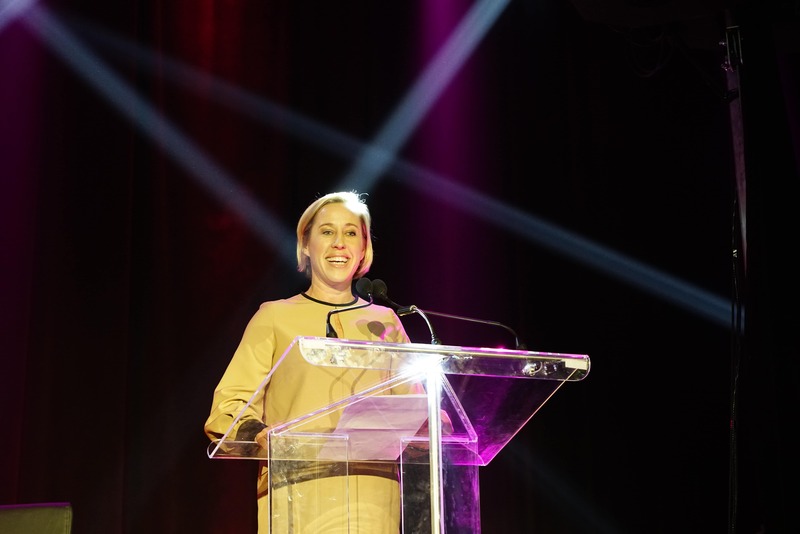 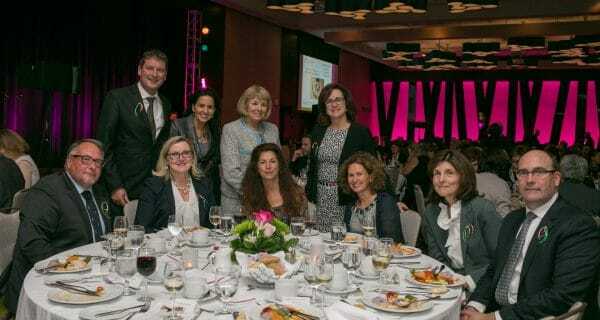 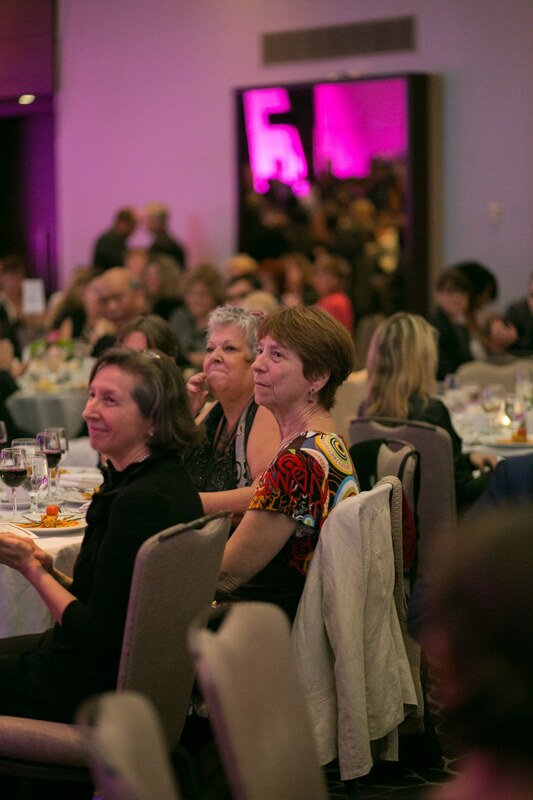 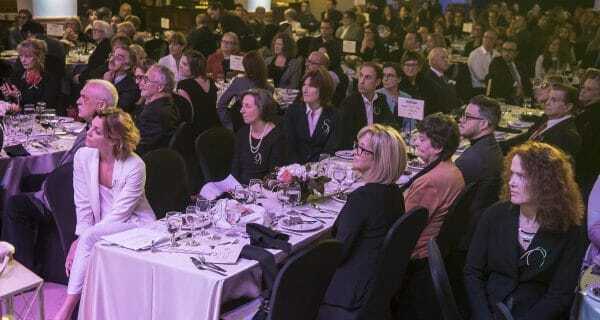 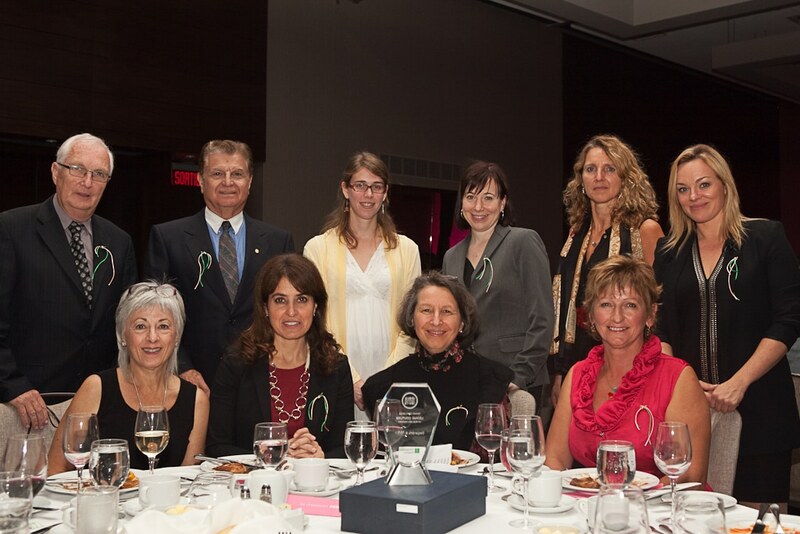 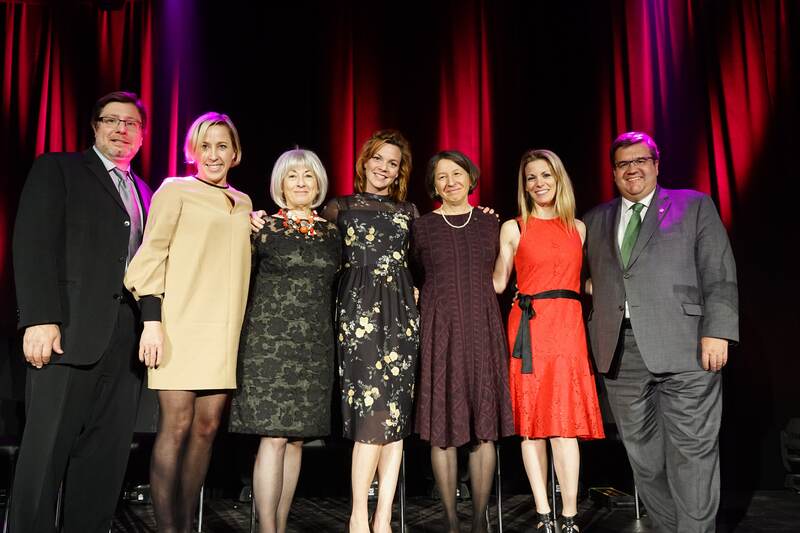 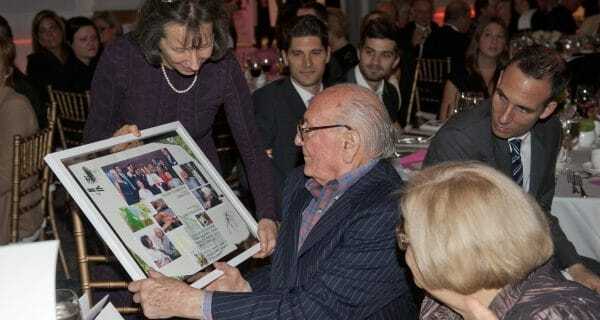 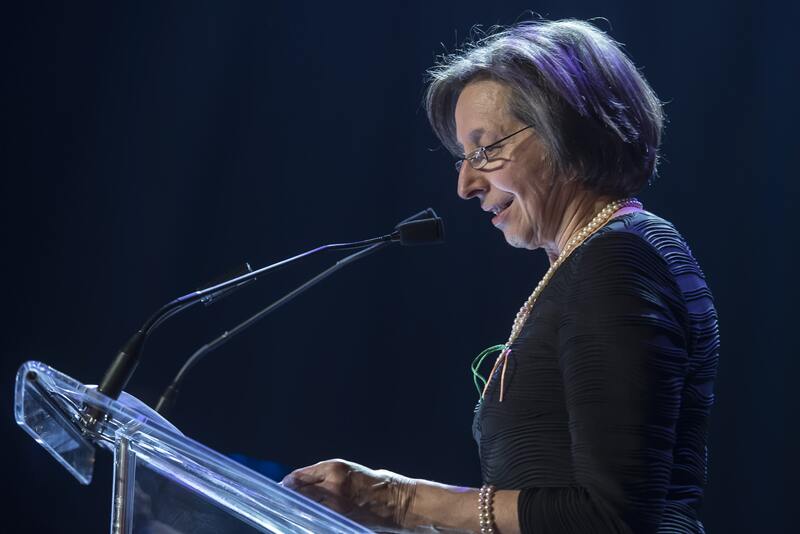 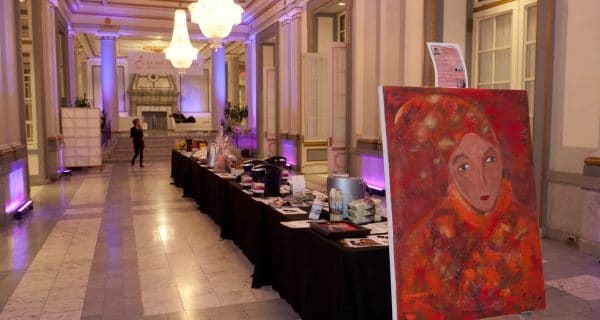 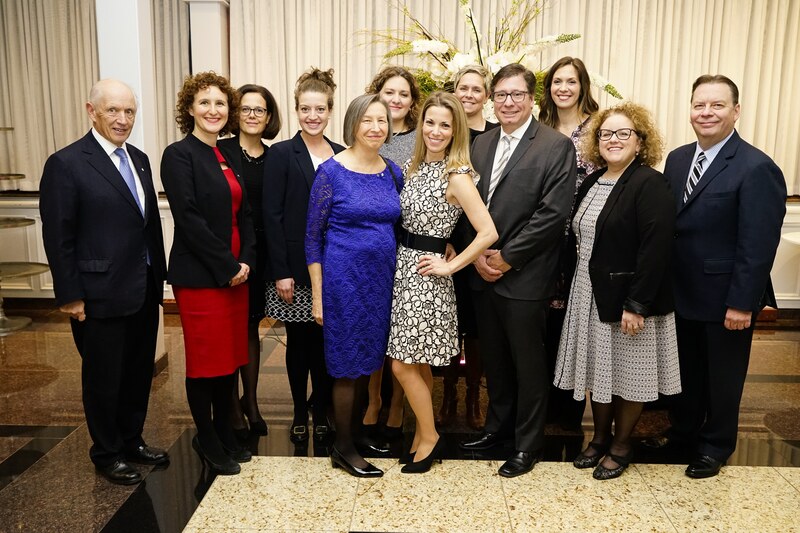 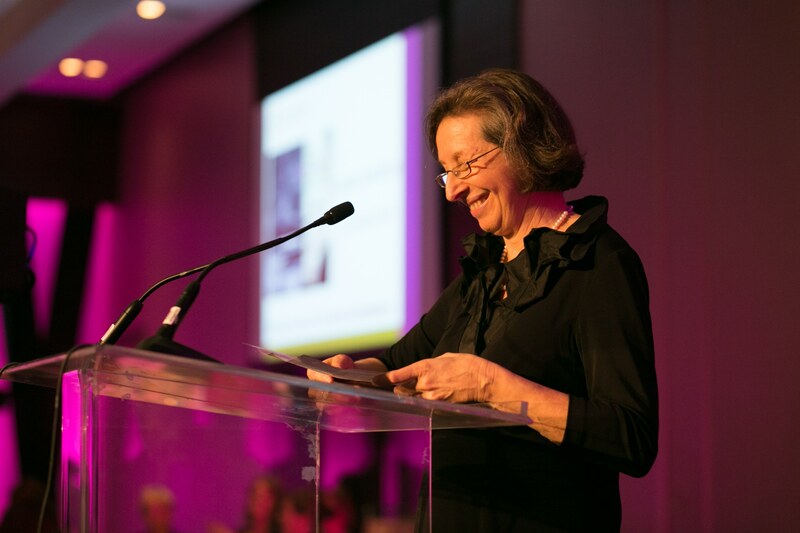 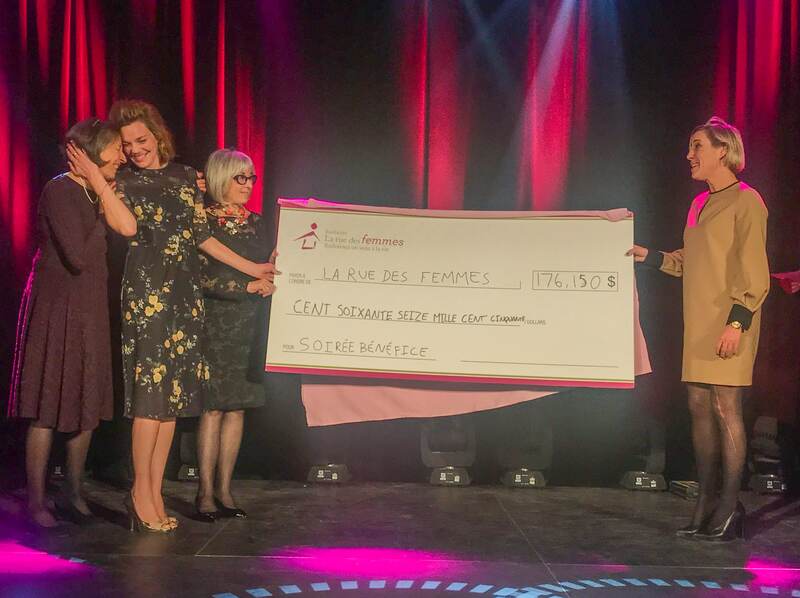 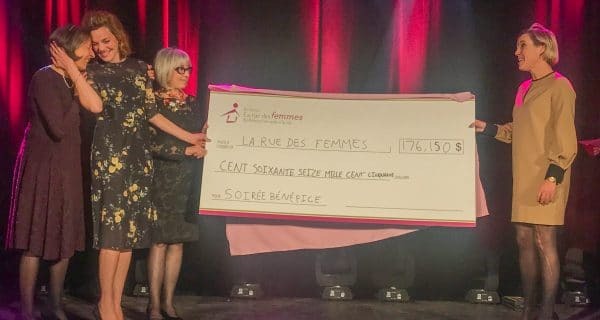 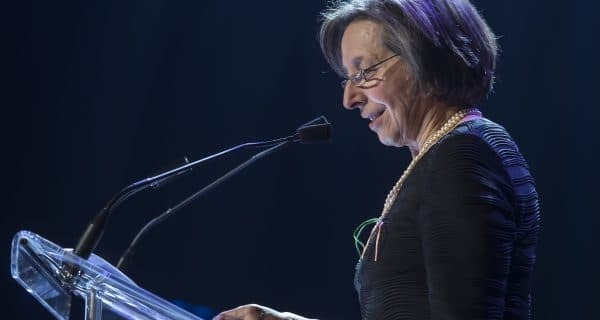 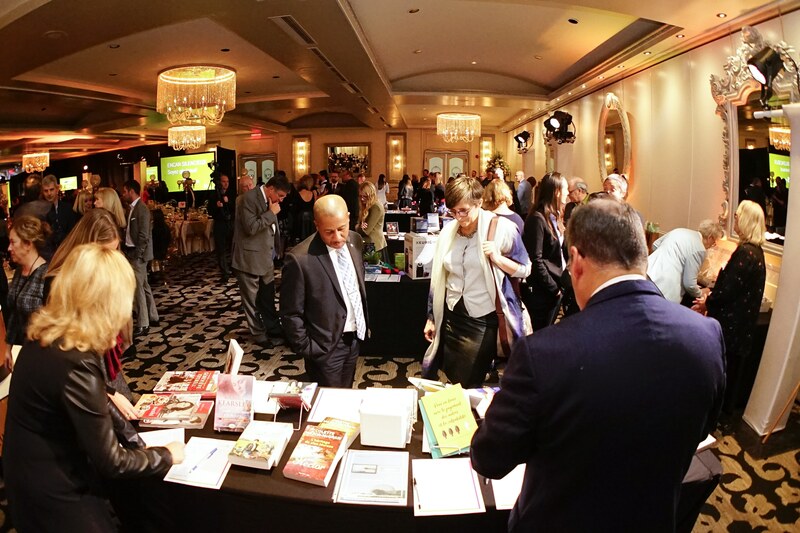 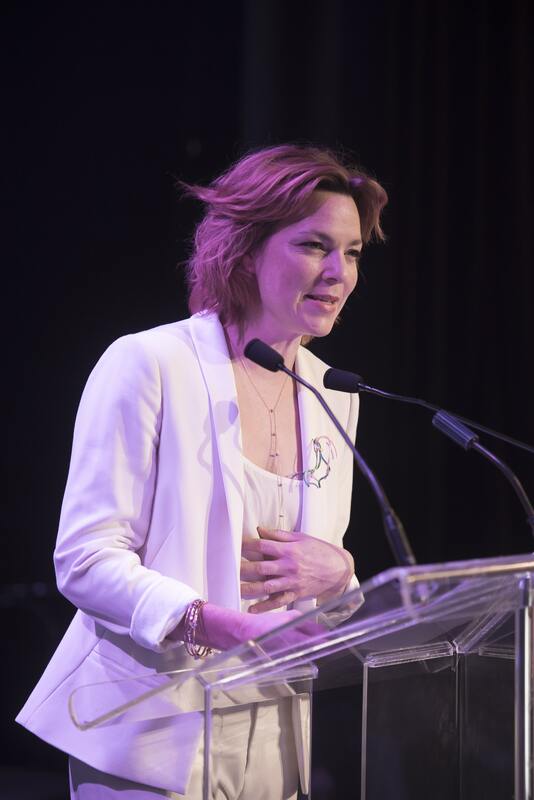 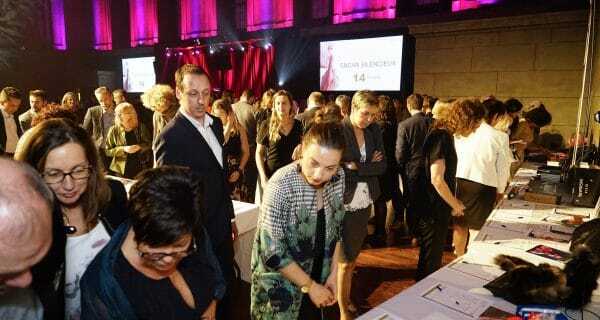 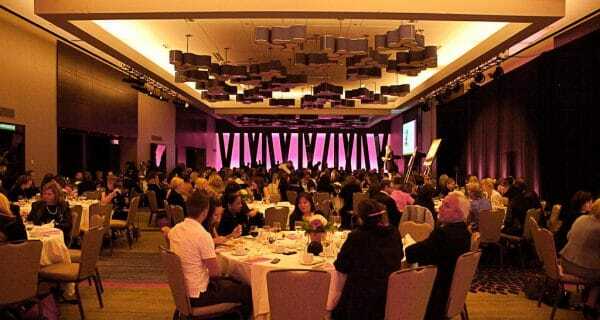 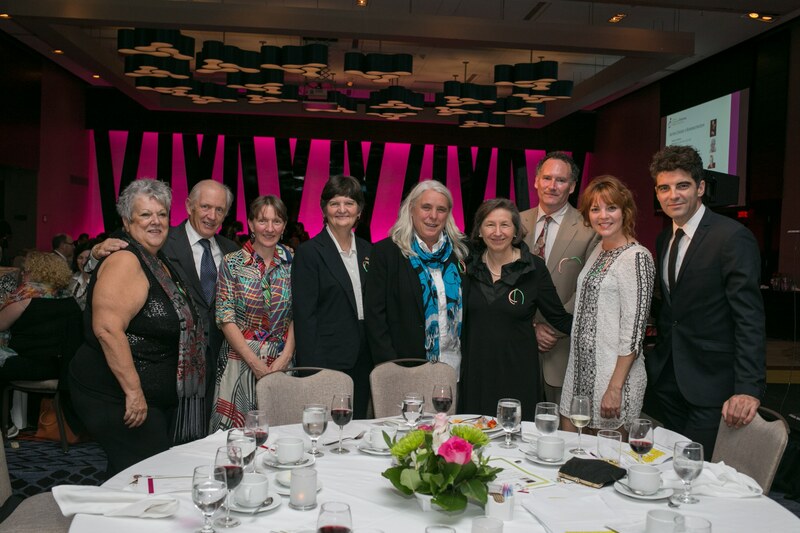 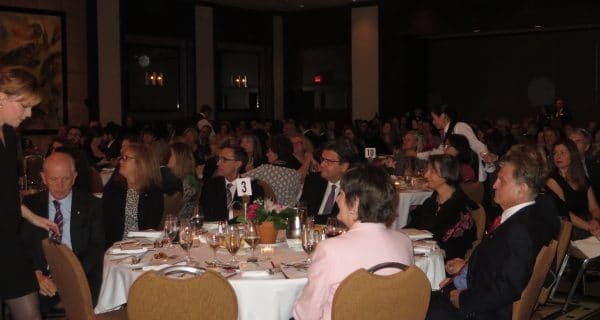 The Gala de la santé relationnelle (Relational Health Gala) is La rue des Femmes’ annual fundraising initiative. 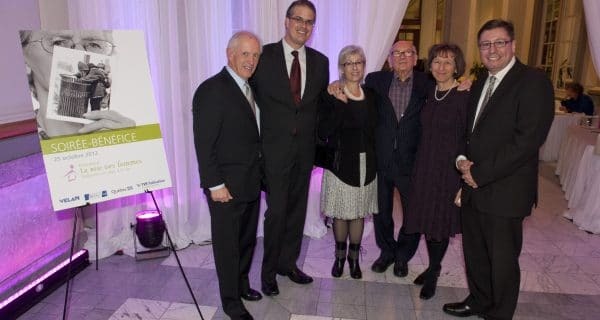 It provides a unique opportunity to better understand the state of homelessness and the importance of relational health… for anyone! 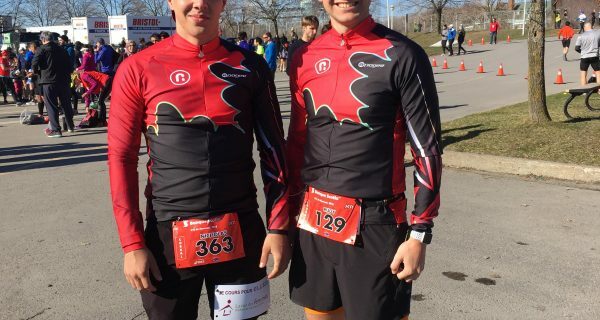 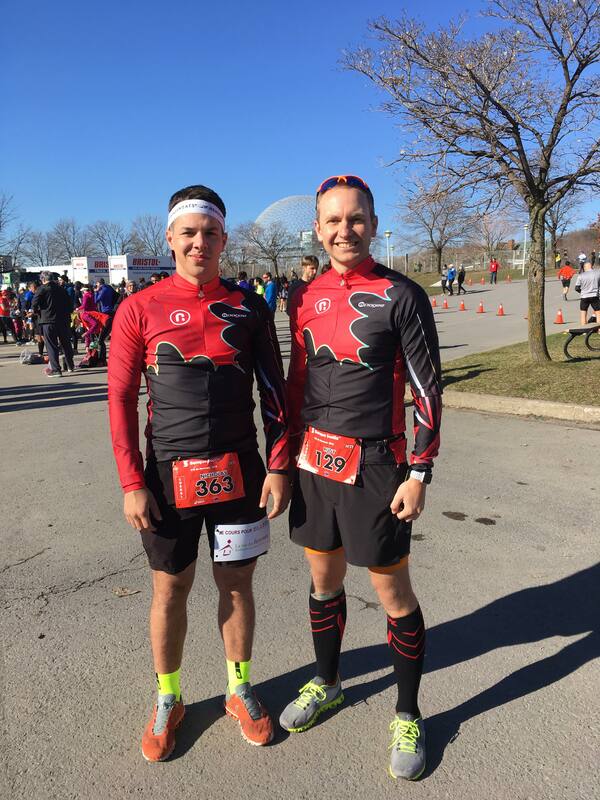 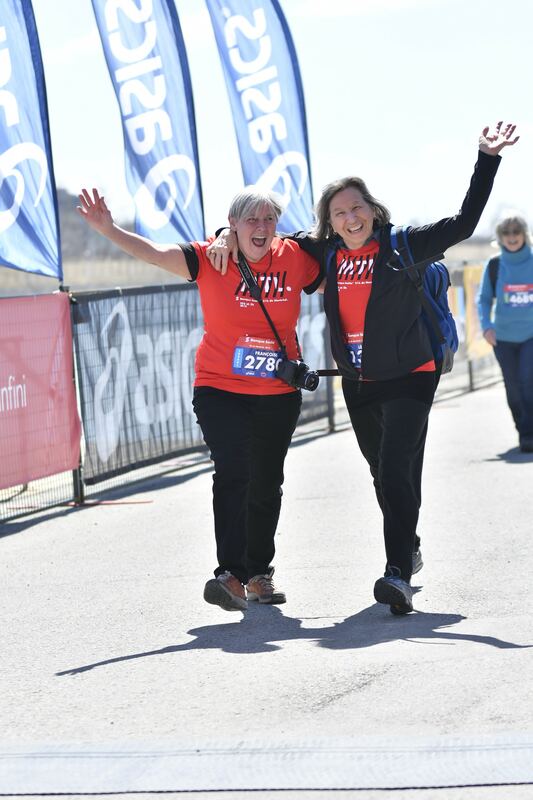 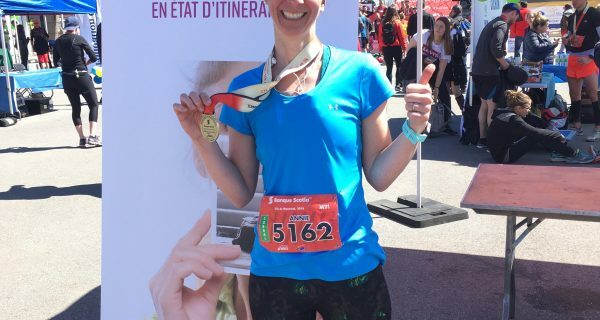 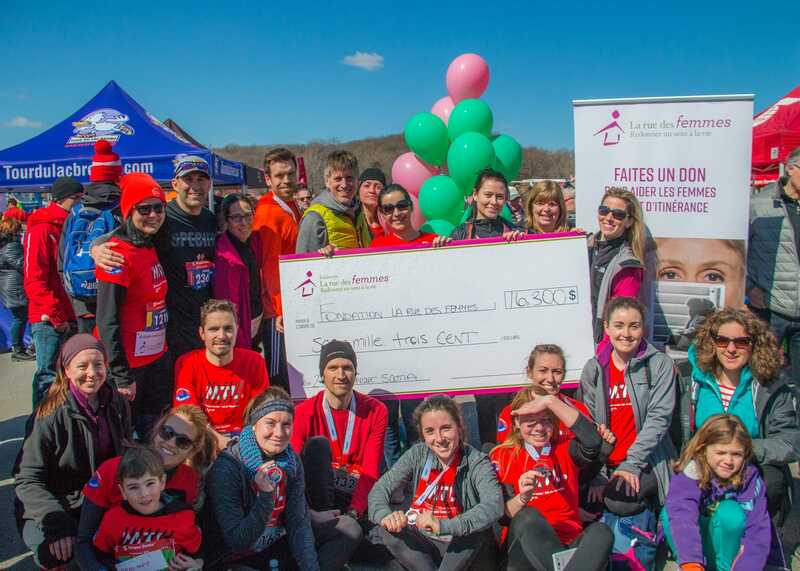 Each year, as part of the Canada Running Series, Scotiabank organizes a charity run at Parc Jean-Drapeau that attracts runners from all over Québec. 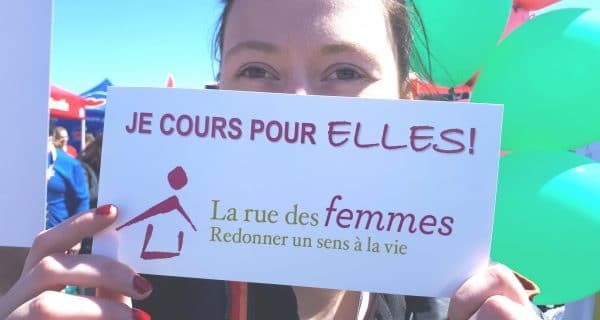 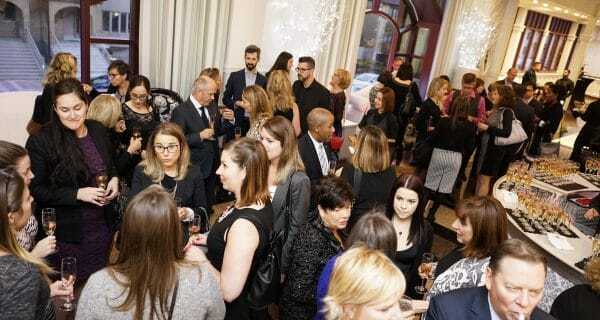 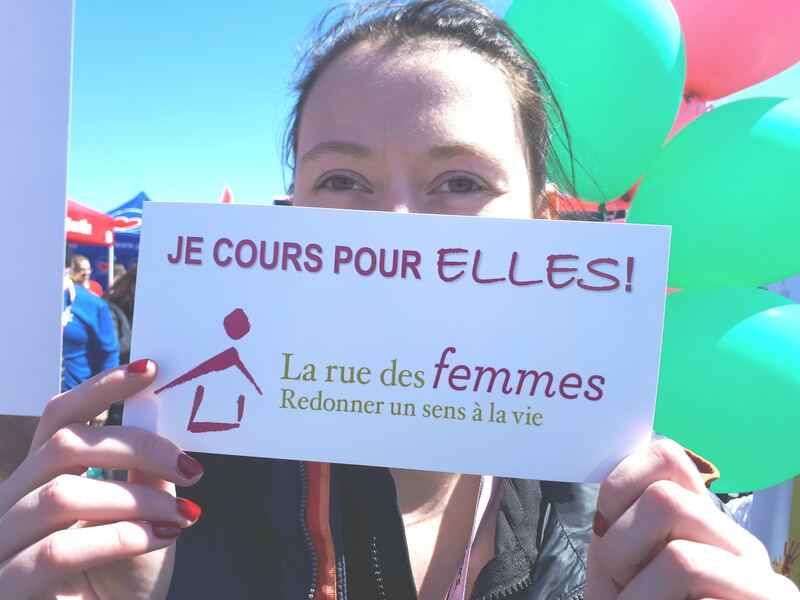 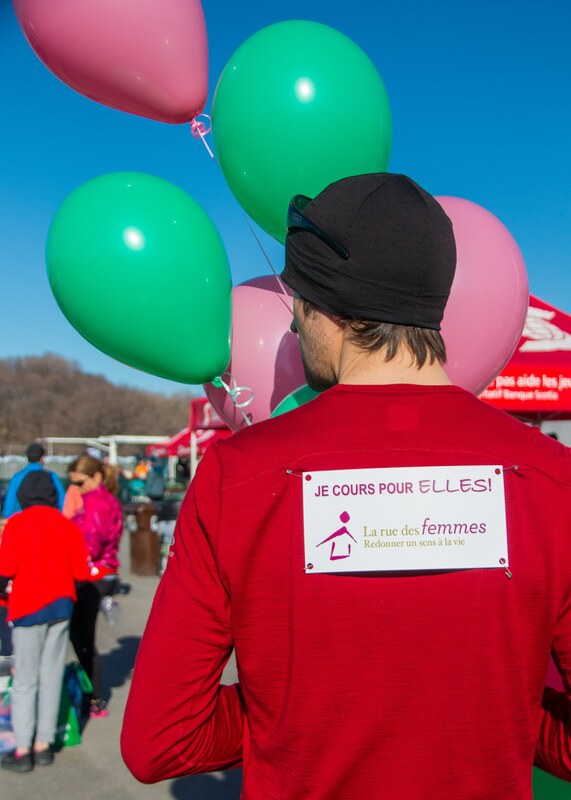 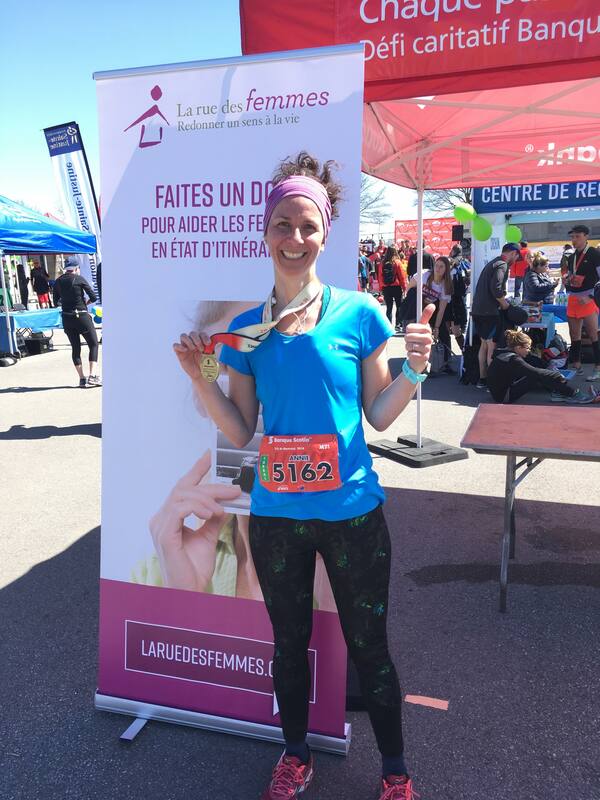 For its first run held in April 2018, La rue des Femmes brought together more than 70 women and men runners. 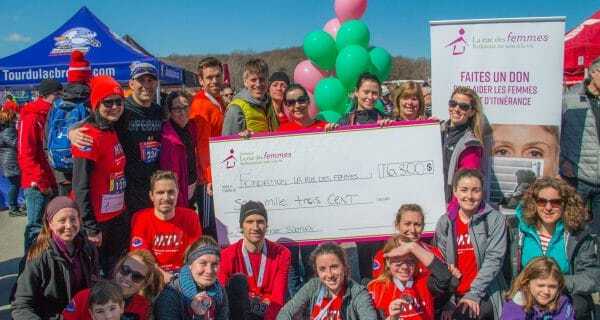 Close to $17,000 was raised! 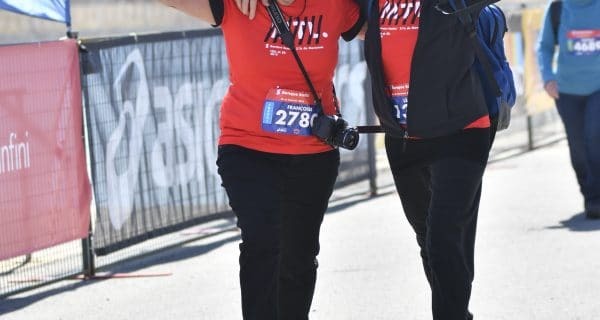 Come out and join us for the 2019 event! 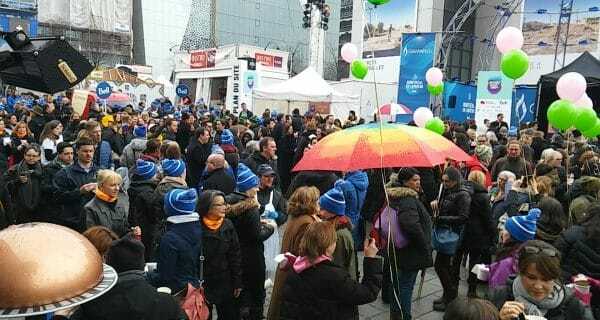 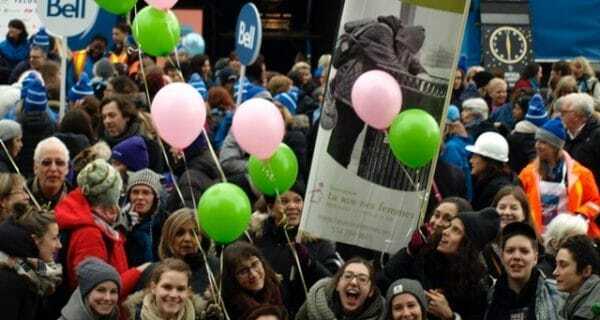 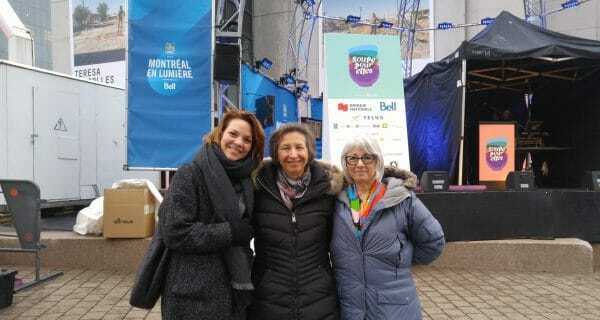 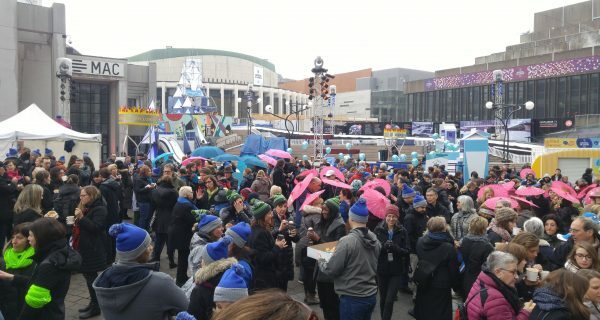 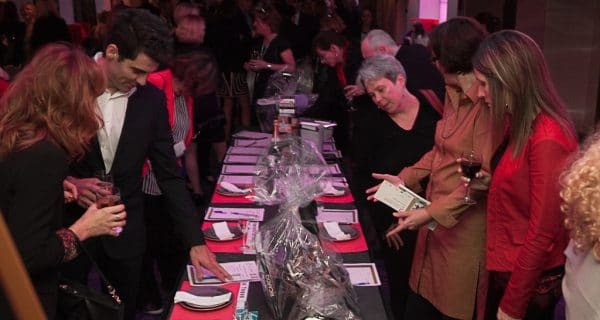 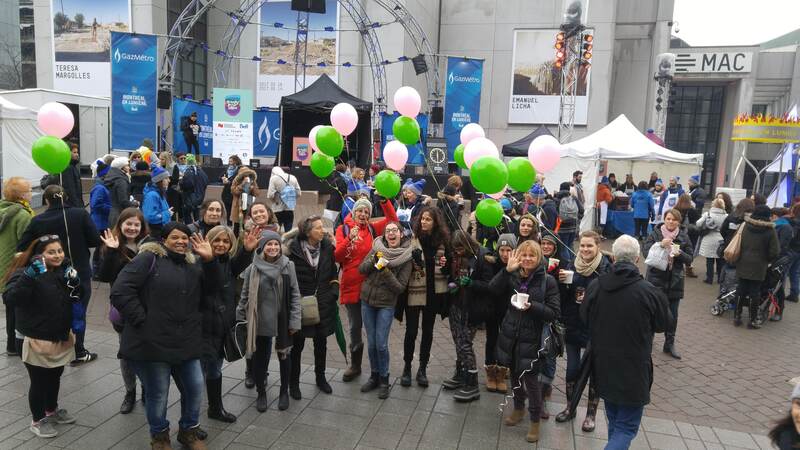 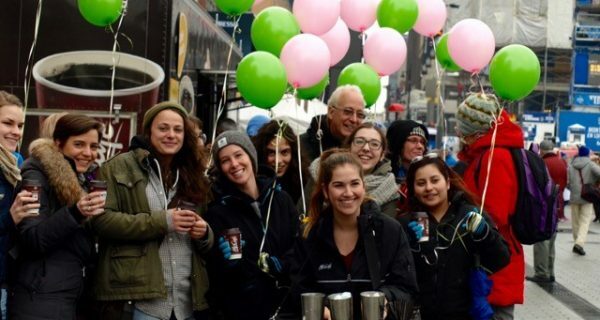 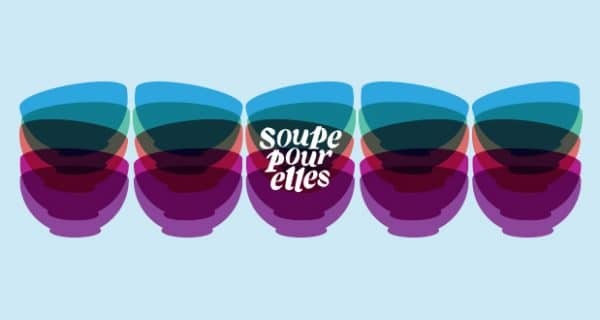 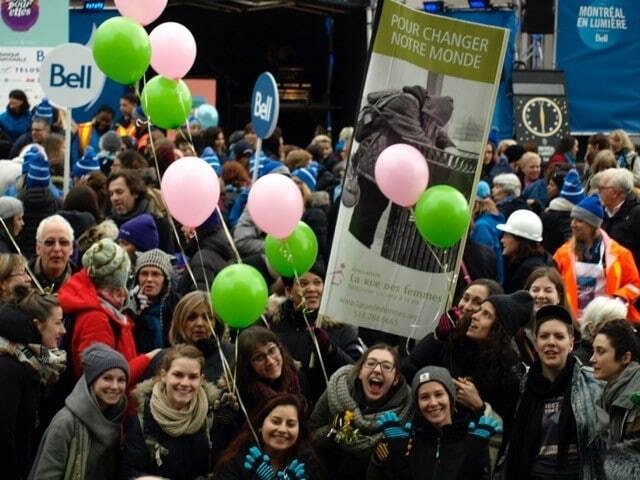 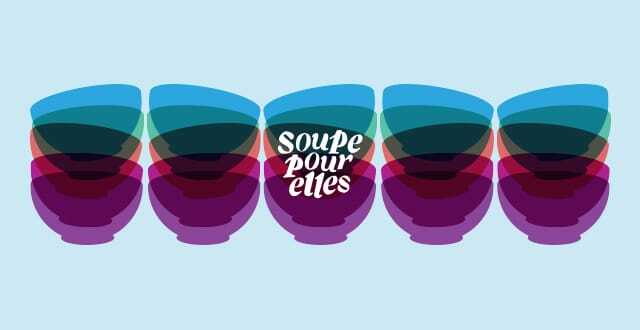 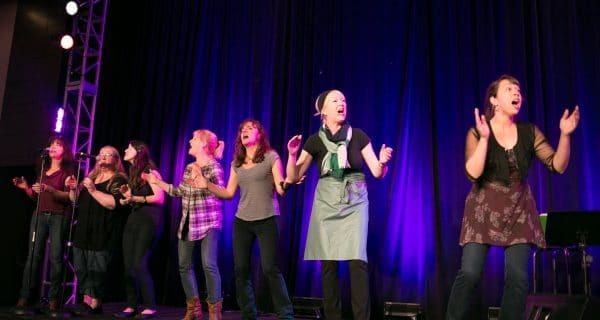 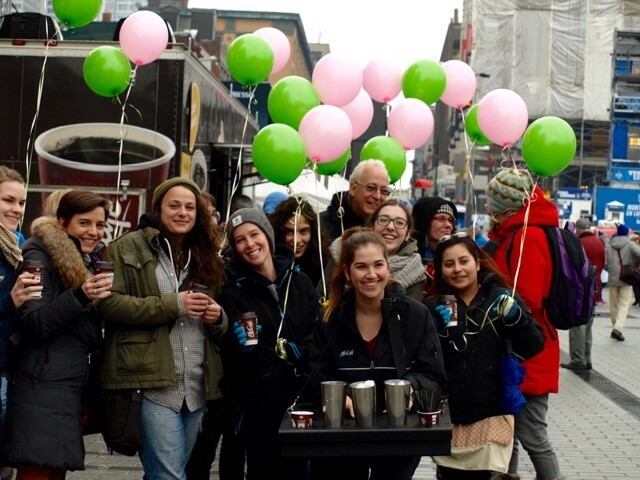 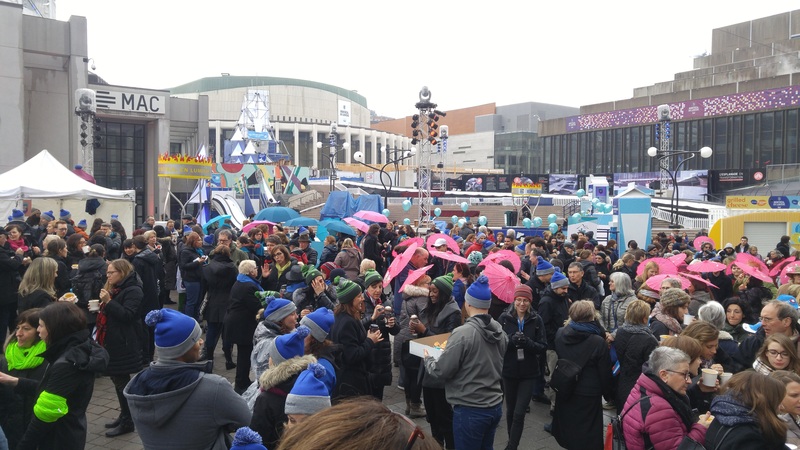 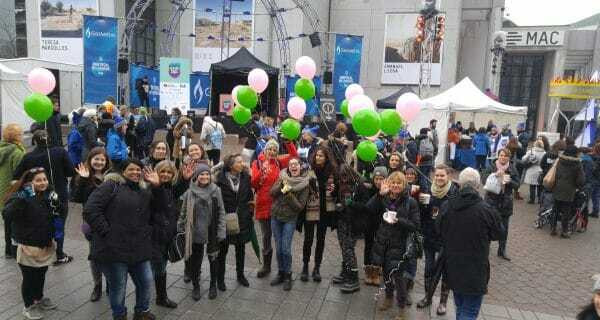 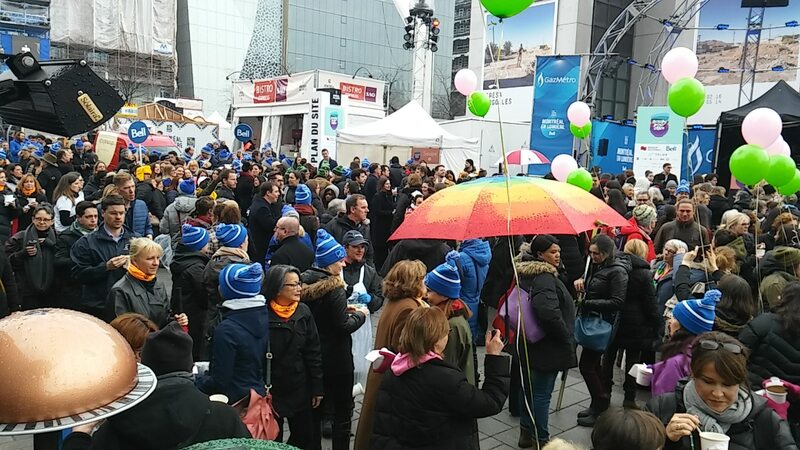 Organized by Gaz Métro (Énergir), the Soupe pour Elles fundraising event invites people from all walks of life to get together over a bowl of soup and support women in need. 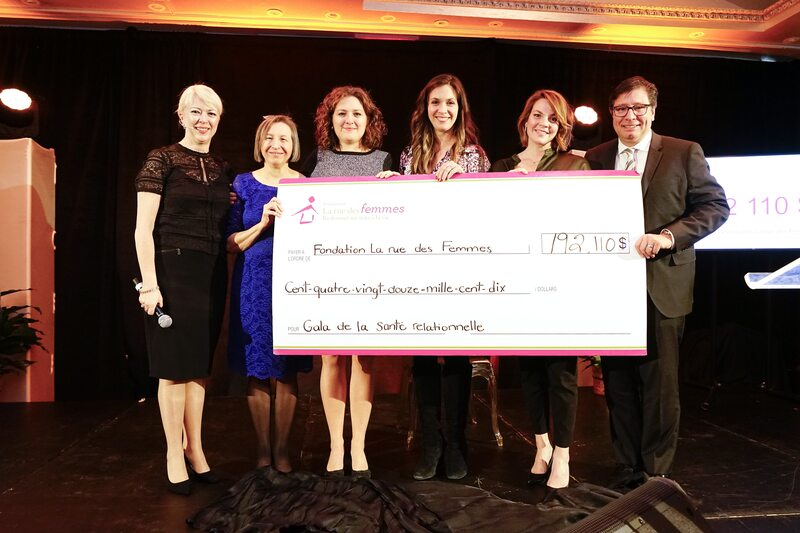 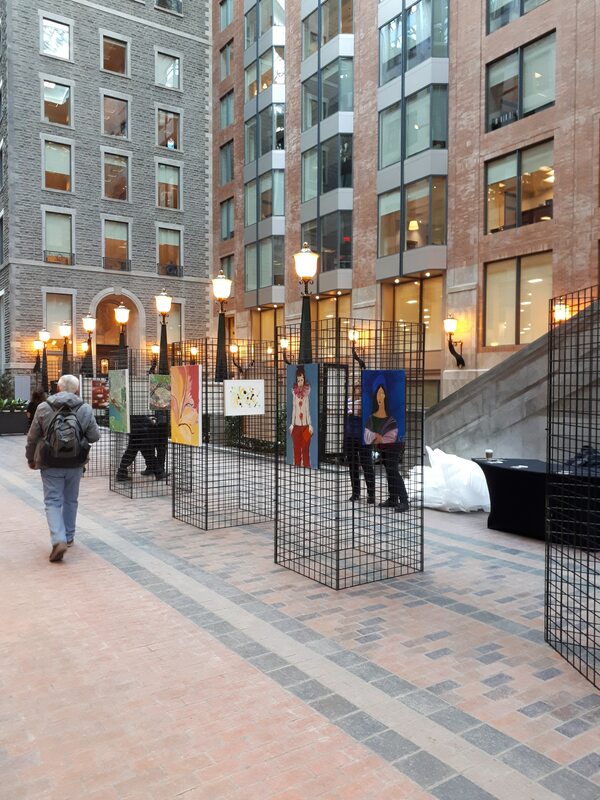 At the most recent event, held on March 1, 2017, donations were distributed to various Montréal organizations, including La rue des Femmes. 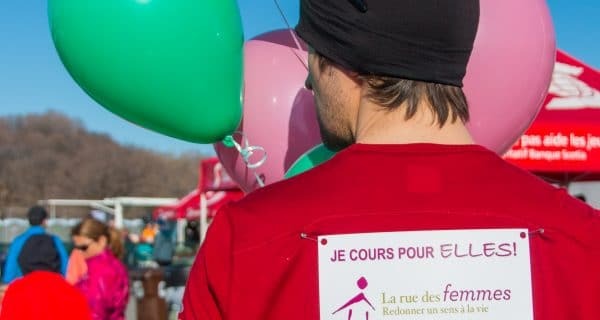 Restez à l’affut de la prochaine édition! 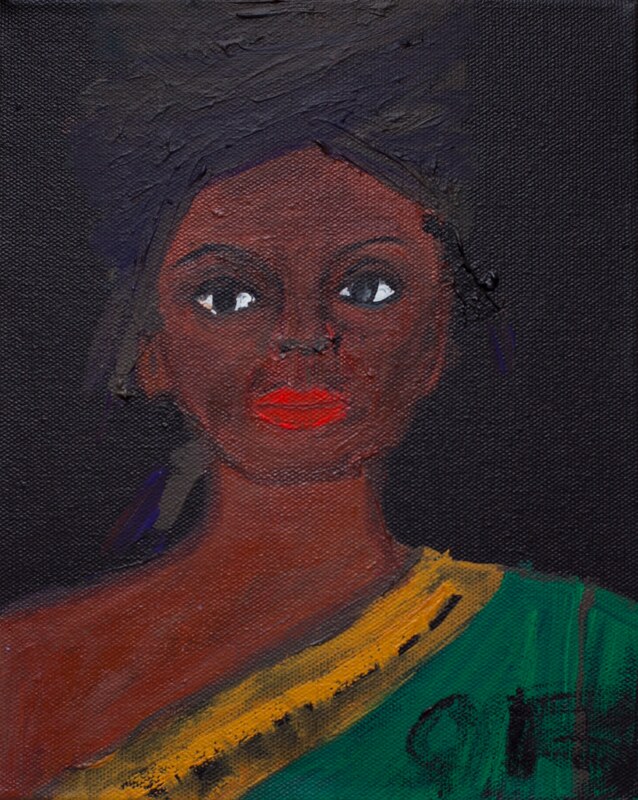 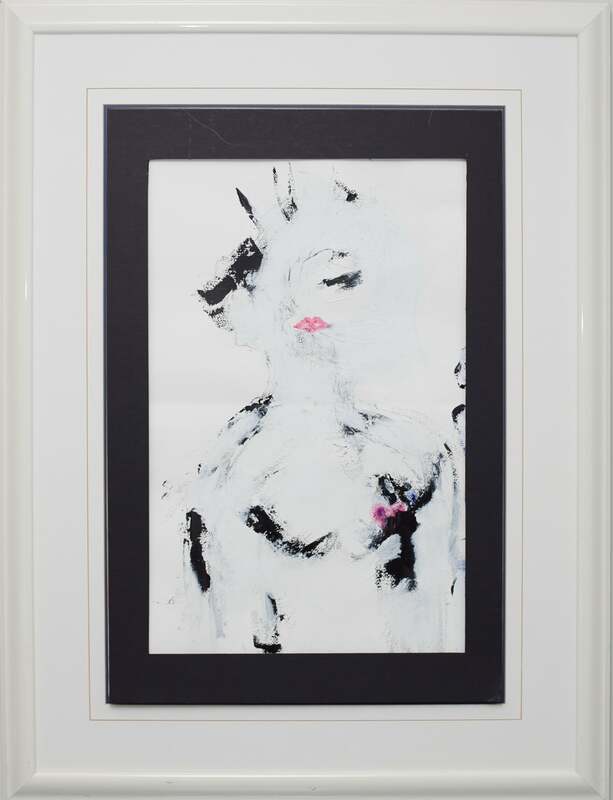 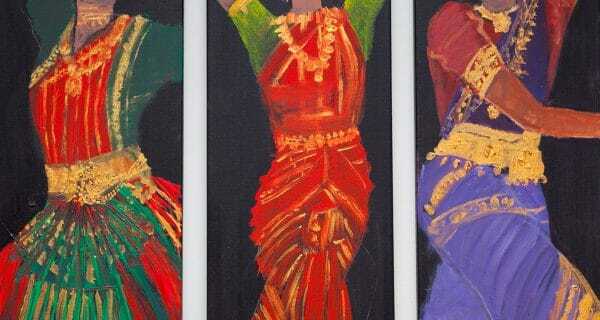 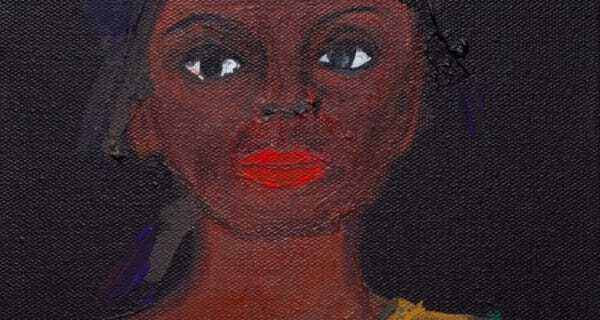 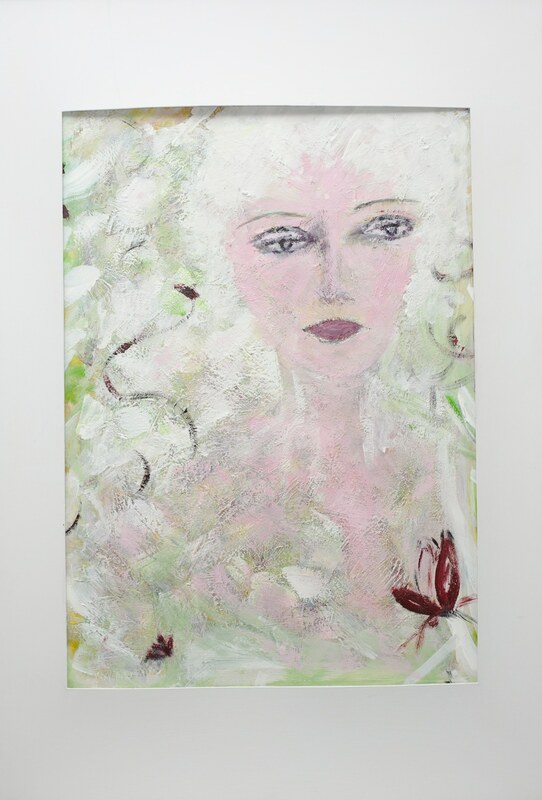 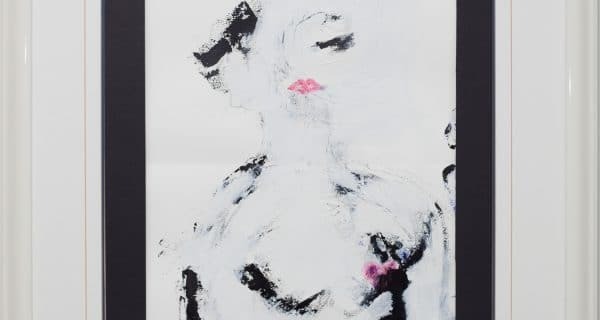 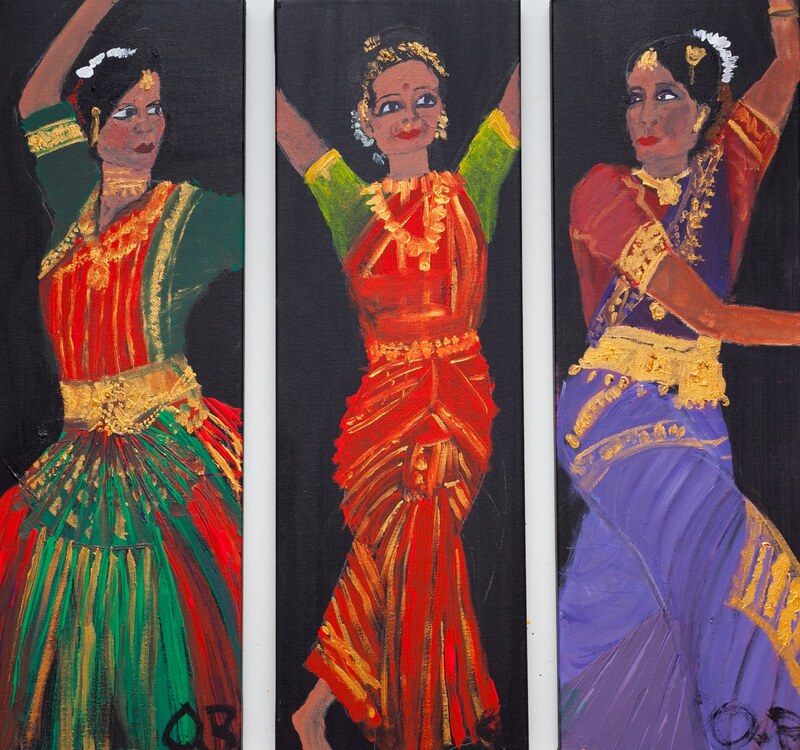 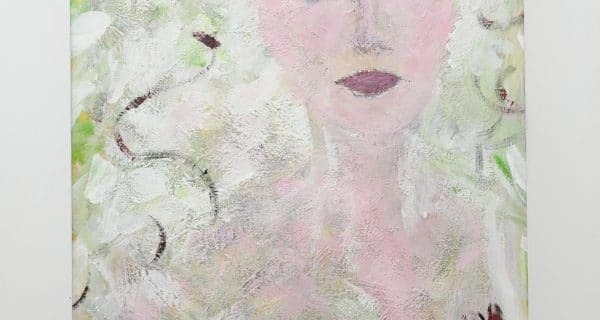 Created by Énergir, the Portraits de femmes touring exhibition brings together paintings produced in the art-therapy workshop at La rue des Femmes. 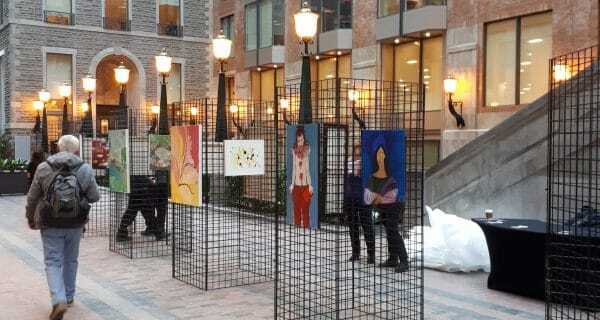 Since March 2017, this exhibition has been available for lease to companies for three-month terms. 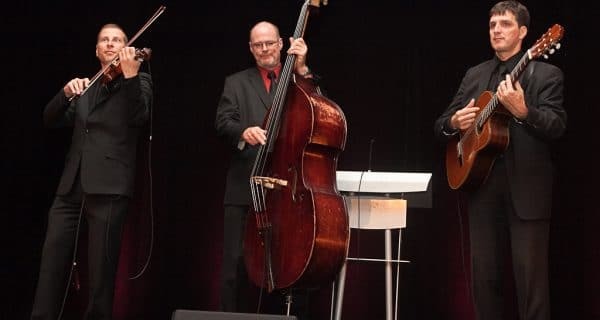 Since spring 2017, its touring schedule has covered: Énergir; Fiera Capital; Ivanhoé Cambridge – World Trade Center Montreal and Place Montréal Trust; and Videotron. 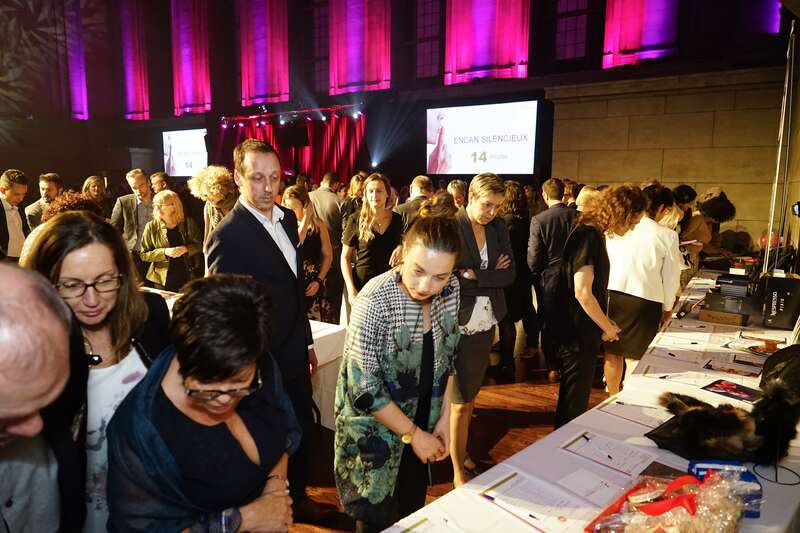 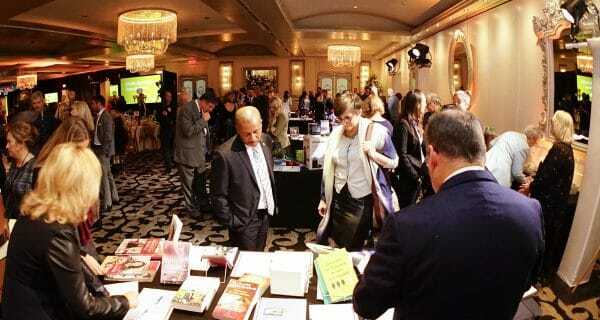 You want to know more about the exhibition rental?